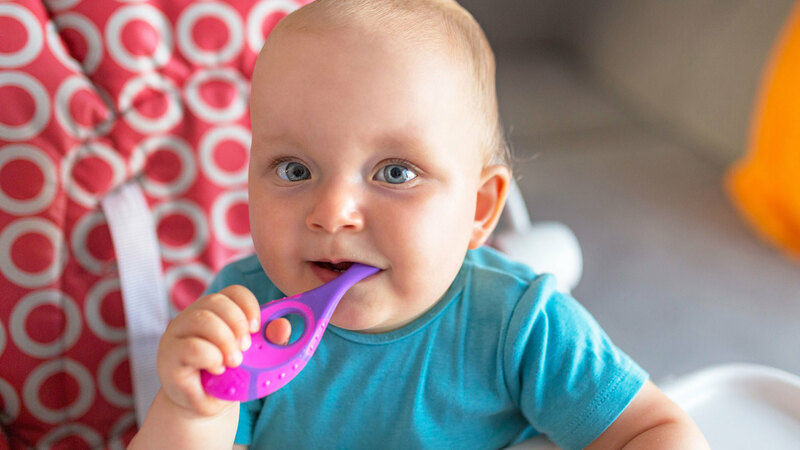 We will discuss how to incorporate the AAPD six steps of infant oral care; and the rationale and impact of implementing a structured Caries Management by Risk Assessment (CAMBRA) protocol in their practice in order to improve children’s oral health outcomes. “The Art of Perinatal and Infant Oral Health” is co-sponsored by Tribune Group GmbH. Tribune Group GmbH is a recognized ADA CERP and AGD PACE provider. At the end of the webinar, after passing the C.E. Quiz, you will be able to download your ADA CERP and AGD PACE C.E. Certificates.